For any traveler, Nicaragua has it all. Beautiful beaches, colonial cities, adventure, forests, mountains and much more. Here you can find what every traveler wants on his vacation trip: disconnect, discover and enjoy. There are options of all kinds, luxury or budget, for couples or for families, adventure or resting. In short, it is ideal for what you want of your trip. 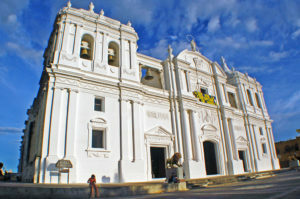 Below, we present a general guide of the main destinations to visit in Nicaragua, depending on what you are looking for. First analyze what kind of traveler you are. Are you looking for adventure or a place to disconnect and relax? Are you traveling alone, as a couple, as a family or as a group of friends? Are you looking for luxury or traveling with tight budget and desire to know several places? Do you like the beach and the sun or do you like the fields, the forests, animals and nature? For anything you want, Nicaragua is the ideal place for you, but why we say that? The secret is the natural beauty present in the whole territory and the warmth of its people. This has allowed the offer to be developed considering the different preferences of the tourist and now-a-days is a perfect destination for groups of adventurous tourists with tight budget and even for famous Hollywood stars. The most surprising thing about the country is that there are still several virgin sites to discover. It has been ranked among the top destinations to visit this year by many of the most important travel magazines. THE GUIDE. WHERE TO GO IN NICARAGUA? Attractions everywhere. 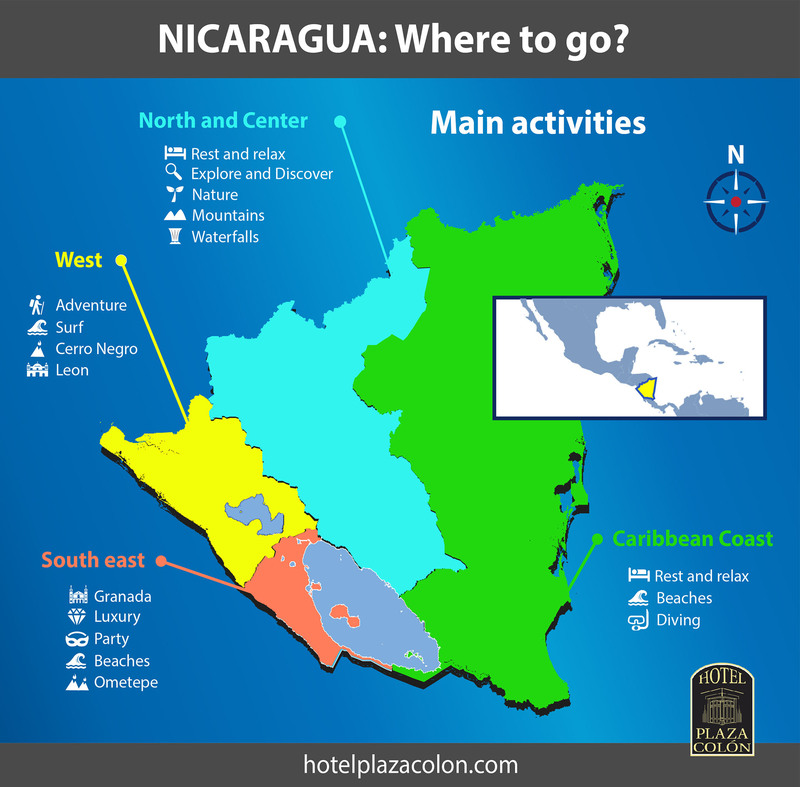 Unofficially we can divide Nicaragua into 4 main zones for tourism: North and Center, West, South East and The Caribbean. If I may say so, the best sites for ecotourism (mountains and landscapes) are on the north side, in the West you will find surf and adventure in volcanoes, in the South East you will find Granada, parties and the spectacular beaches of Rivas and in the Caribbean zone you will find another culture and the most beautiful and unspoiled beaches of the country. *TIP: Hotel Plaza Colon awaits you with open doors. We recommend you that Granada be your host city. From here you can depart to all destinations in the country thanks to its location, the tour operators around and the facilities offered. 1. NATURE AND RELAXATION. THE NORTH. The north of the country is the place to disconnect yourself completely from the city, relax with a cool climate and spend a pleasant time in contact with nature. There are several mountain hotels in Matagalpa and Jinotega whose added value is offering a stay in the lungs of the forest. This area is characterized by the climate that sometimes is cold but relieved by the warmth and friendliness of its people and also by a good cup of coffee. It is a productive area whose products such as gourmet coffee and tobacco are internationally recognized, for example, the premium handmade tobaccos in Estelí called “Joya de Nicaragua”. 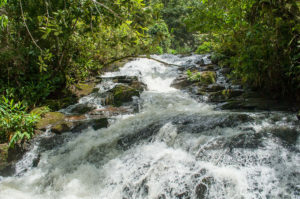 Here you can find the Somoto canyon and many waterfalls that attract tourists such as the White waterfall in Matagalpa, the Estanzuela jump in Estelí, the Rosario waterfall in Nueva Segovia and the Bujona waterfall in Jinotega. 2. ADVENTURE AND LEON. THE WEST. The West is ideal for adventurous tourists, highlighting Leon, Surfing Camps and Volcano Sandboarding which is a unique activity in the world and can only be practiced in CerroNegro. The touristy and colonial city of Leon, also known as the university city, is a beautiful town with a good culinary offer, a lot of colonial architecture and lots of great churches such as the majestic Cathedral of Leon, La Merced church, the Zaragoza church and La Recolección. There are many young people so the nightlife in Leon is also well recommended. After a night in Leon it is time to go to the nearby beaches. Just 20 minutes from the town you will find Las Peñitas and Poneloya, but if you are looking for something more private you can pass through Miramar or Puerto Sandino, ideal places to learn surf in the camps offered by hotels around. 3. GRANADA, LUXURY AND PARTY. THE SOUTH EAST. The main destination is certainly Granada. Besides being a beautiful and colorful colonial city, Granada stands out for being one of the oldest cities in the whole continent. From 5 in the afternoon tourists from all over the world arrive at La Calzada street to spend a pleasant time or just to have a beer before visiting a disco club. Granada becomes more attractive because of the activities you can do around: Taking a horse-drawn carriage ride, cycling in the city, visiting the islets of Granada, taking a tour of the mighty Mombacho Volcano, visiting the cultural city of Masaya, buying souvenirs in the crafts market of Masaya or in Catarina, swimming in the Apoyo lagoon or appreciating the lava of the Masaya Volcano. The South East area is also characterized by spectacular beaches and the best ones are located in Rivas. They range from the most popular ones like San Juan del Sur and the most luxurious ones like Costa Esmeralda with its own airport and golf resort for the PGA Tour, to the less known ones such as Popoyo, Gigante, Maderas, Marsella or Playa Hermosa. In this zone have been carried out several international Surf championships too. San Juan del Sur is one of the main destinations of the country because of the popularity earned by this beautiful bay surrounded by a large number of hotels, restaurants and parties. Here you can feel the fun atmosphere all year round, every day, from Monday to Sunday. In fact, every Sunday starting at 2:00 p.m. takes place one of the most famous parties, the Sunday Funday Pool Crowl, a pool party with stops at the 3 main hostels in the bay where young tourists from all over the world come to dance, drink and have fun. *Note: The Ometepe island is also located in South East, administratively within Rivas. We invite you to read more about this destination here. 4. THE CARIBBEAN. TROPICAL PARADISE. In the Caribbean coast you will experience a completely different culture; people live differently here, they speak different, their way of living is slower and the atmosphere is much more relaxed. It is a paradise without being exploited. The Corn Islands for example are a dream destination, a tropical gem. As well as in all the Caribbean coast, the most characteristic thing of this zone are the extensive and impressive virgin beaches of white sand and clear water. There are also coral reefs and lots of territory for fishing and diving. If you are looking for a place to retreat and rest, The Corn Islands and the Caribbean coast are the paradise you are looking for. As we mentioned before, Nicaragua has attractions everywhere. There are many options in each zone, but with this guide you can give yourself an idea of where looking for depending on your travel intent and budget. Remember that the north is equal to nature, the west to adventure, the south east to parties and luxury and the Caribbean to tropical paradise for resting. We recommend that Granada be your host city because of all the facilities here to make it your departure destination to all the destinations of the country you want to get to know. If you plan to travel in 2017 do not hesitate to choose Nicaragua because it will not stop surprising you. It has been recommended by several international magazines and it is no wonder, it has everything. 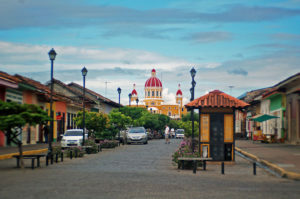 Nicaragua is ideal for you! How to catch a Taxi in Granada?